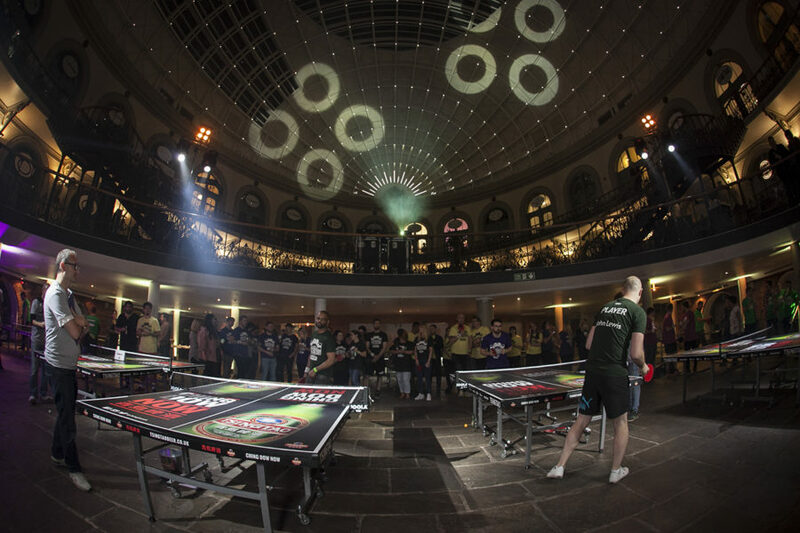 Join maverick companies from across Leeds in a spectacular inter-company ping pong tournament and party. Registrations are now open for 2019! Choose your four best players to compete as a team in the #PPFC tournament to win the bragging rights to your city and a pro table delivered to your workplace. You and your players will arrive at the venue and join a party of other teams and businesses. 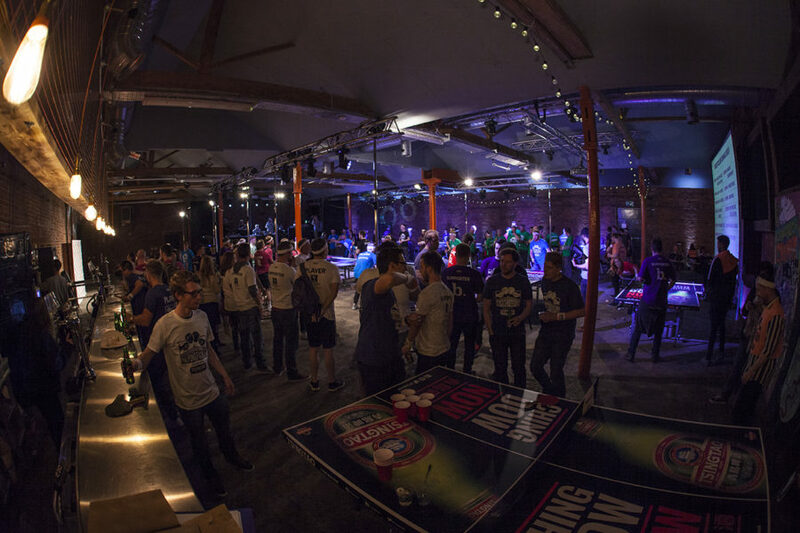 An action packed night of no holds barred inter-company Ping Pong rivalry featuring the team tournament, VR Ping Pong, Robot Challenges, Speed Networking, Street Food and Bars, DJs, Beer Pong Championships and more. Your carefully selected team of four players will compete in the tournament to win a pro table which runs at the same time as all the other entertainment. First up is the 'Group Rounds' – all vs all singles matches. The top two from each group go through to 'Knockouts', the bottom two then take part in the 'Chancers Championship'. This all builds to the 'Team Title' where every point won by each player goes towards their total team point score. The grand final is played out between the last two ping pong players standing! Signup for PPFC email updates for this event? Bring teams together and forge new friendships with a hugely entertaining and memorable night out. Reward yourselves, you’ve earnt it! Kick-start a healthier and more active workplace: a table at your offices is an affordable and easy way to engage and have fun. Forget the golf course this is the new way to do business! #PPFC connects start-ups, sector leaders and global brands. Thanks to Ade and the team for a top team night out with the added bonus of meeting up with other local businesses/ventures. Our trophy has pride of place at Head Office and we’re already practising for the next one! This was my first year attending Ping Pong Fight Club and it was one of the best team building activities that I’ve ever been a part of. From the moment you walk in you feel very welcomed, up for having a good laugh and everything was well organised! I’ve been a part of similar activities and they can easily fall apart, fortunately Adrian and his team had everything covered and it was an amazing night! Cheers! What a brilliant night. What a brilliant venue. And SO proud of our Emmerdale trophies….We’re going to sort them a place in the display cabinet next to the BAFTA! 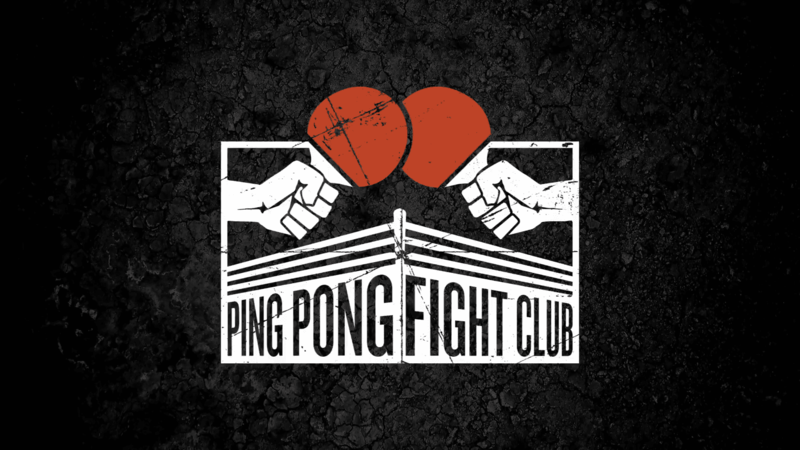 PING PONG FIGHT CLUB RETURNS TO LEEDS WITH A SMASH! 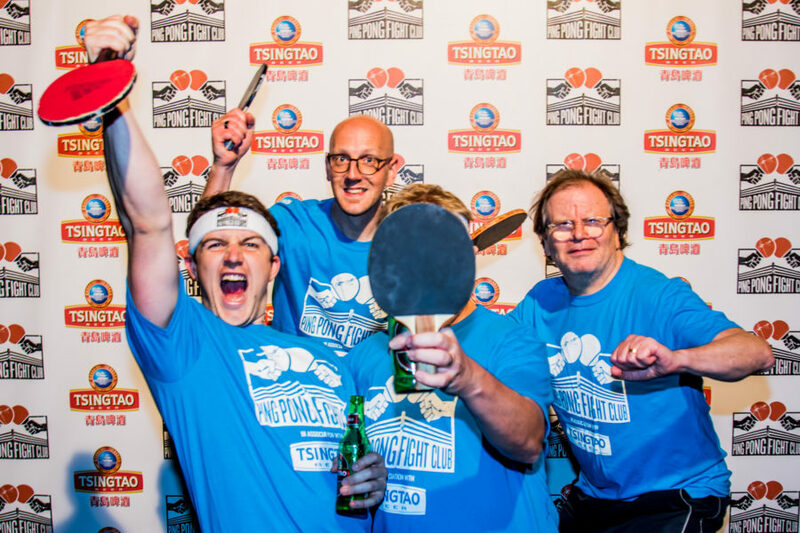 Ping Pong Fight Club sponsored by Tsingtao Beer salute Leeds 2018! Thank you for signing up to PPFC news! 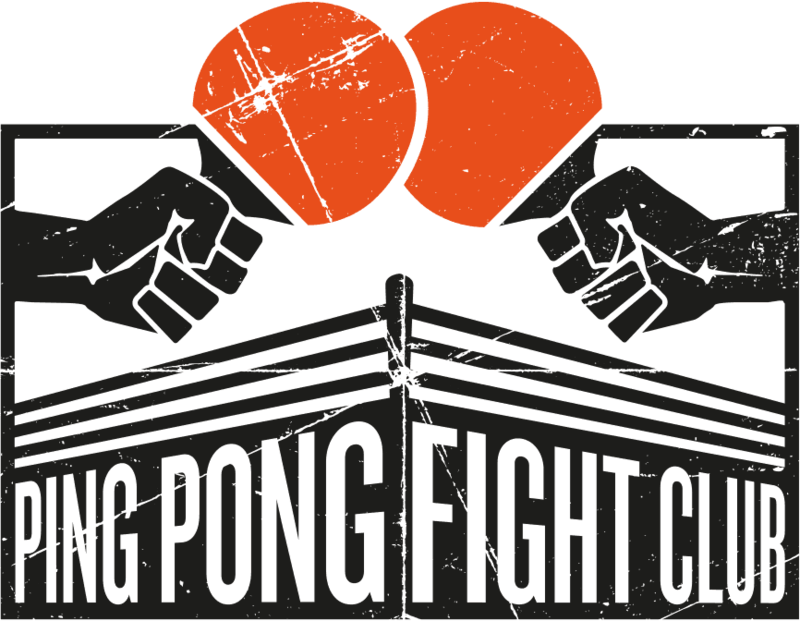 Boost your company profile and one up your rivals by sponsoring Ping Pong Fight Club, contact ade@pongathon.com for details. 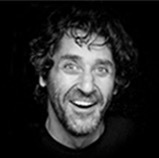 Launched in 2011, Pongathon are a leading ping pong entertainment brand. We’re widely recognised as pioneering social ping pong in the UK through our successful residencies, corporate activities and a national programme for universities and the workplace. We specialise in team and client bonding events and international tournaments.